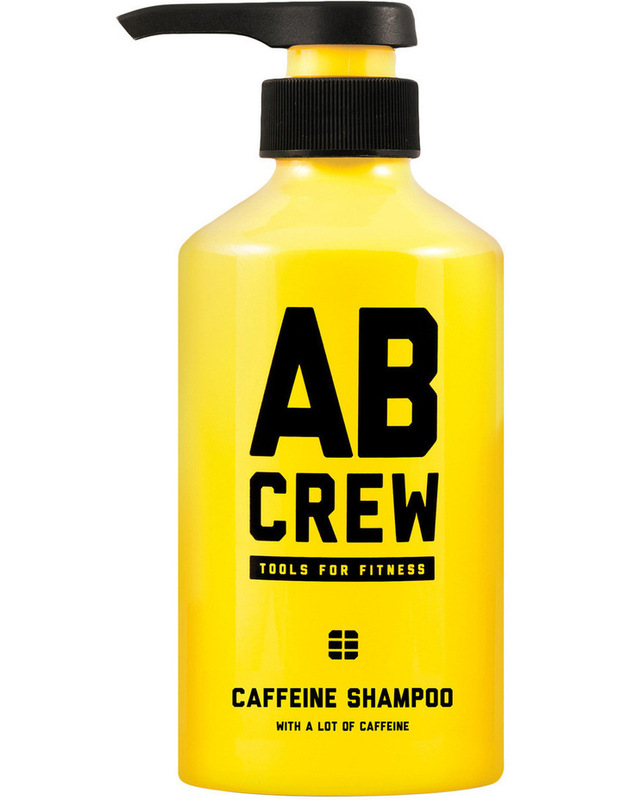 Who needs coffee when you can get your wake-up or pre-workout caffeine through your shampoo? Oh, and our sulphate-free base cleans really deep while our super mint super cools. And it smells like frosted North African citrus.